The other day I was speaking to someone and I asked them how their job search was going. They said it’s going okay… then I asked them how they were going about researching for jobs, and in particular whether they were using social media for their job search. So I thought I would share how you should be using social media and leveraging it when you are job searching, or looking for new clients. If you’re thinking about applying for a job with a company, then you should also be thinking about how to find out more information about the company. Of course, you can go to the company website, which will give you general information, but it’s worth bearing in mind that it’s likely that the website would have been set up a while ago. If you want very current information, social media is the place to go. Social media is where they’re going to be sharing information that’s relevant to them now, such as what they’re currently working on and their struggles. You’ll also be able to find clues about the type of people they want to attract to their organisation. Of course, there are various different platforms, but each of those platforms is going to give you different information about an organisation. Then when you’re actually making the application you can look at the job spec in the context of what they’re also showing as being important to them, giving you the opportunity to craft your experience in a way that demonstrates how you can meet the need they have. So that’s a way that you can dig deep with your research as opposed to just saying, “Yeah I looked on the company’s website and I found out what their values were.” Go onto social media, go onto their Twitter, see what their tweeting about, go onto their Facebook company page, see what they’re sharing, and then you can use that as a basis to be crafting your application and make yourself stand out. That’s the initial stage. If you get invited to interview you can take it a step further and, if you’ve been given the names of the people interviewing you, research those people. Look them up on LinkedIn and other social media platforms to find out a bit about the person. And then you can see whether there’s any synergies, if you have anything in common with them, so that when you are having a conversation as part of your interview, or just general chit chat at the beginning, you can find a way to touch on those things. At the end of the day people like to hire people that they get on with, that they can see are going to be a good fit in their team – and if you can demonstrate that you have things in common, and they enjoy talking to you, you’ll be at an advantage. So I just want to encourage you to use the resources that are available. 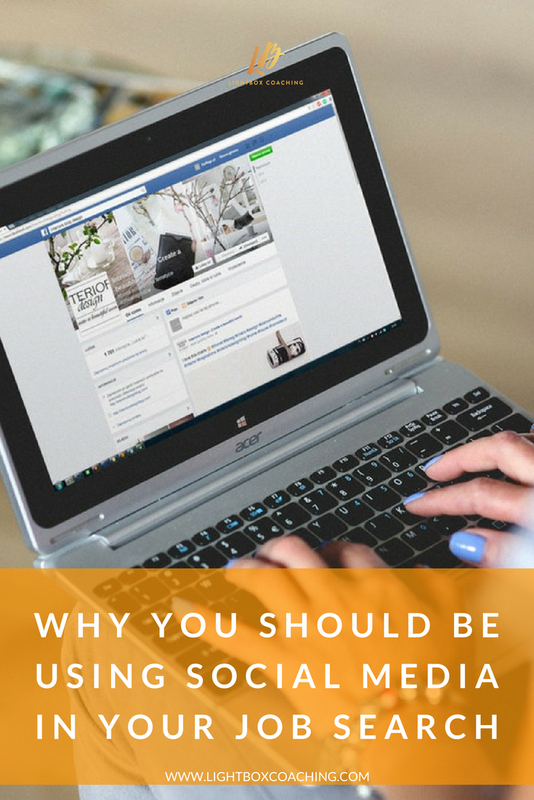 Social media’s there, we all use it socially, but there are so many ways that you can be leveraging it in your job search, or building your client base and therefore your business. Even if you’re not job hunting, it’s a good way to find contacts within your current company – use it to reach out to people, find out about people, and as a way to start conversations. 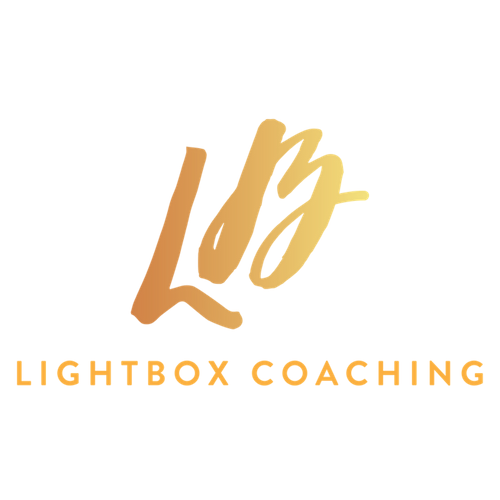 If you would like support in developing your career through motherhood, please come and join me in my private Facebook group while I’m still accepting new members. It’s the Careers Beyond Motherhood community, where we talk about all things career and motherhood related. I'd like to receive regular emails with advice and support about building my Career Beyond Motherhood.